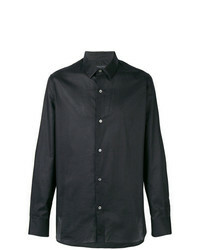 Maison Margiela Classic Shirt £191 Free UK Shipping! 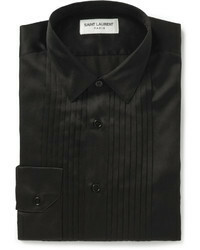 Versace Collection Classic Logo Shirt £199 £285 Free UK Shipping! Maison Margiela Classic Shirt £189 Free UK Shipping! Maison Margiela Classic Casual Shirt £197 Free UK Shipping! 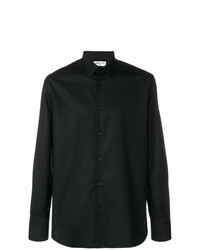 Ann Demeulemeester Classic Plain Shirt £223 Free UK Shipping! 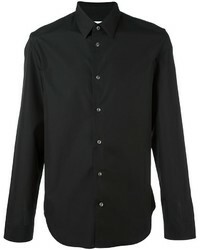 Dolce & Gabbana Classic Plain Shirt £322 Free UK Shipping! 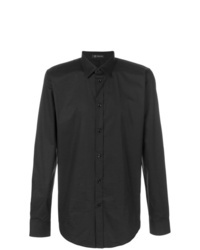 Saint Laurent Slim Fit Classic Shirt £318 Free UK Shipping! 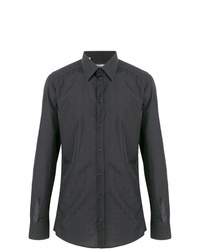 Maison Margiela Classic Shirt £407 Free UK Shipping! 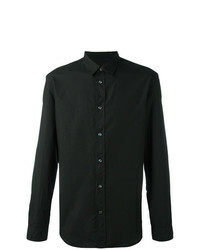 Comme Des Garcon... Comme Des Garons Shirt Classic Shirt £251 £358 Free UK Shipping! 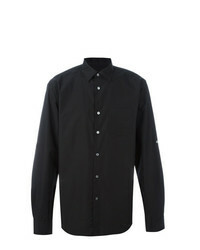 Versace Classic Shirt £327 Free UK Shipping! 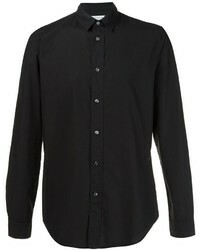 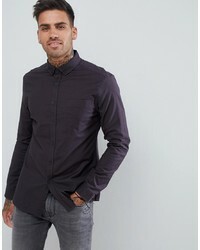 John Varvatos Classic Shirt £179 Free UK Shipping!